​The story of 2016's year's Naadam Experience and Cultural Ride has been published in the prestigious Horse Illustrated Magazine. For the full story (complete with stunning photos) click here. Get a chance to not only travel the incredible vistas and dramatic mountains that surround our home base, but also see the traditional life of Mongolians from the time of Chinggis Khan to the present and experience something that few tourists ever get to – an up close and personal look at the local version of the grandest of all Mongolian spectacles – the celebration of the three manly arts – Naadam! This trek starts in the famous Terlj Gorkhi National park where you will meet your horses and the expert team from Horse Trek Mongolia at the famed “Turtle Rock”. Each day will be 4-5 hours of horseback riding plus an outstanding cultural event. We’ll have a heinig cart close by for those of you who need a break from the saddle from time to time. 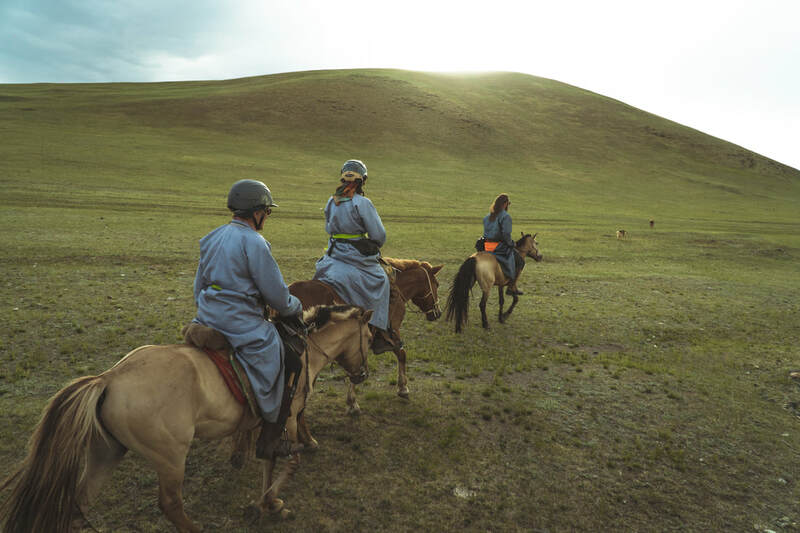 Join the trek and you will be gifted with a Deel, a traditional Mongolian long coat, and taught how to wear it like a local - both on and off the horse. 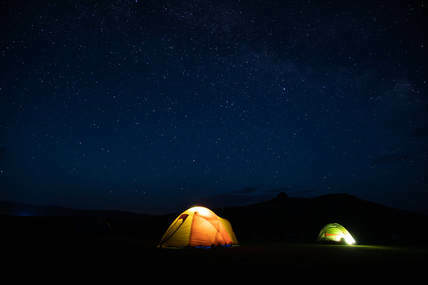 Your first night you will spend with a local family where you will get to see in action the lifestyle that has remained virtually unchanged for the past thousands of years. 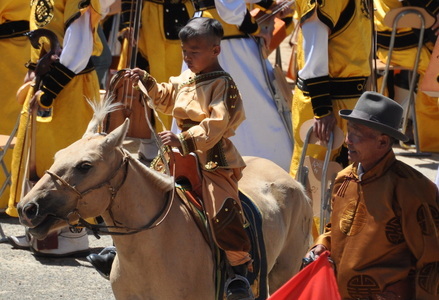 Witnessing the real Naadam – the town fair in which some 200+ children aged 8+ race horses approx. 32 kilometers across the open steppe, wild wrestling challenges, archery and lots of colour and enthusiasm as the locals celebrate the 804th anniversary of the Great Mongol Empire! 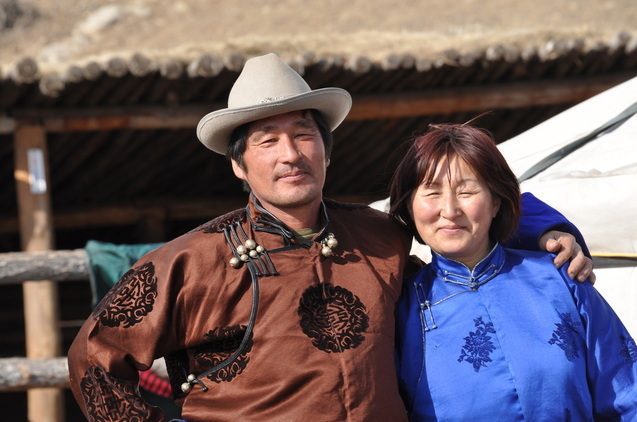 These contests which have been undertaken in every village and town every year since the founding of the Empire in the time of Chinggis Khan and the excitement and joy is palpable. Sleeping in a ger erected specially for you in the wilderness, then, in the morning, taking it down and loading it onto a heinig cart and seeing what nomadic Mongolian life is really like. Witnessing traditional animal slaughter ( if you want to!) and partaking in a wonderful Mongolian feast – Khorkhog – in which the meat is cooked with hot stones. Experiencing life in the time of Genghis Khan – we will visit the 13th Century Village, an interactive museum set out on the wild Mongolian Steppe which consists of 6 “villages” each about 3 km apart which illustrate all facets of life in the time of Chinggis Khan. 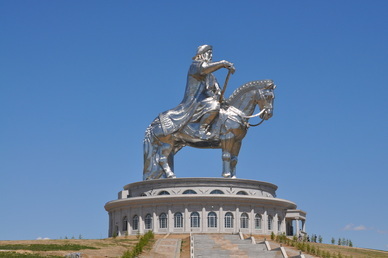 Ride from village to village learn about religion, war, army, artistry in the time of Chinggis Khan. Dinner there will be a wonderful traditional meal in a replica of the King’s Ger of Chinggis Khan. Experiencing the famous Mongolian Gobi Desert as you ride across a “mini-Gobi” and visit the “100 Wood” - the sacred remnant of what was once a great forest stretching across the Mongolian steppe. This trek will include staying in tents, with local families, in gers and 2 nights at Khot Ail camp. 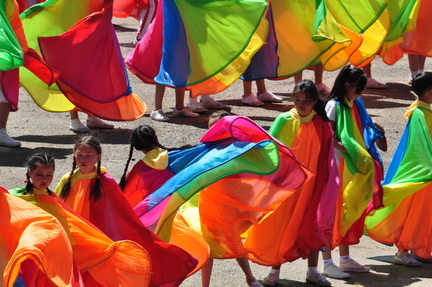 Naadam is a time of great colour and festivity in Mongolia and is one of the most unique celebrations of national identity on the planet. Don’t miss this opportunity to come and experience it like a local! 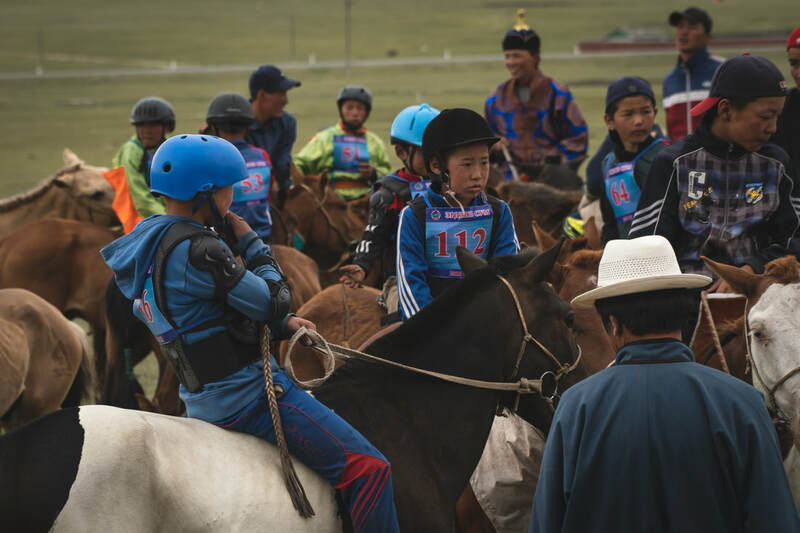 Horse Trek Mongolia will donate 20% of the tariff from this trek to support the children of the Children of the Peak Sanctuary Kindergarten. Mongolian horses are very forward moving and responsive and if your experience or ability is not up to managing them, for your own safety you will be put on a lead for some or all of the trek. Please note that, as with all our treks, we will be proceeding into areas where medical coverage is sparse or non existent and, in the event of an emergency your treatment may be delayed as a result. NOW TAKING RESERVATIONS FOR OUR 2019 NAADAM TREK . ​Let us take you on the riding adventure of your dreams!